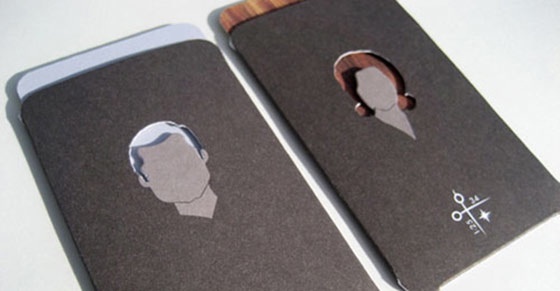 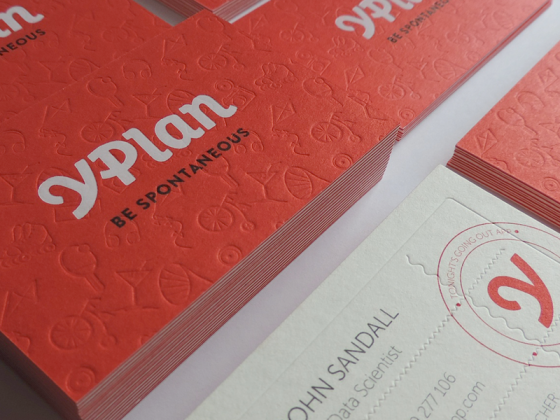 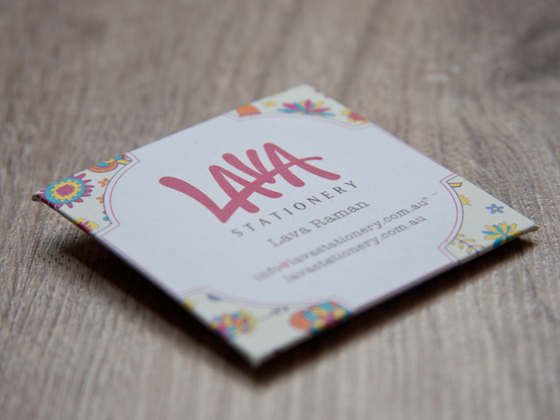 These business cards designed for Lava Stationery, an Australian custom stationery company. 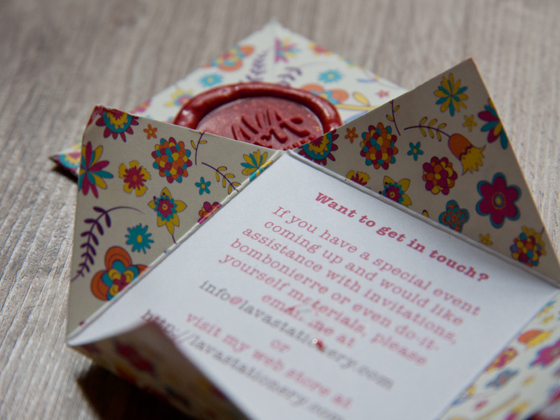 The whole idea was to be creative, and show of some of the things that can be done. 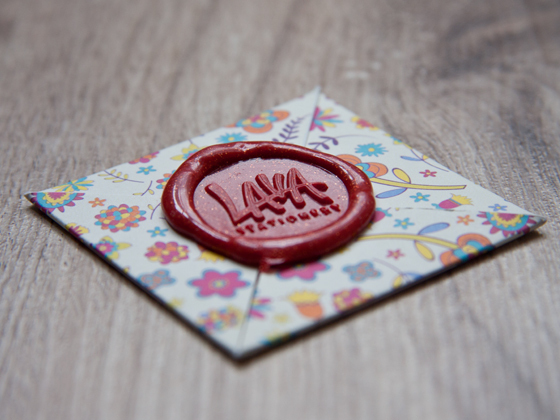 Creating a custom seal with the logo that closes a folded square and reveals inside a hidden message. 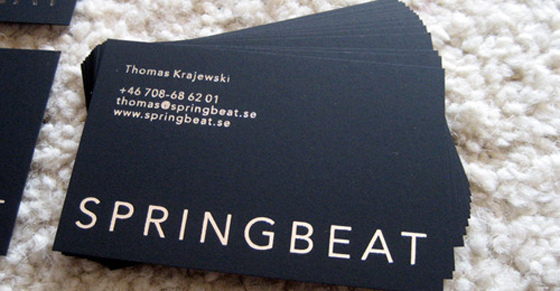 In this instance contact details. 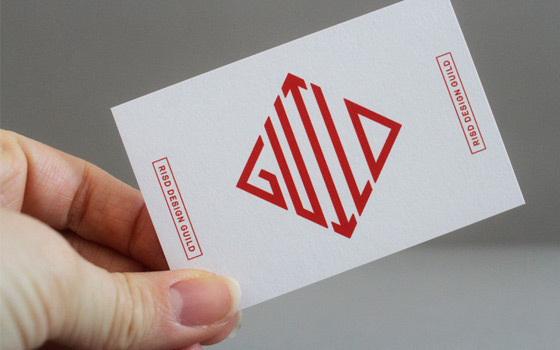 The cards were designed by ninet6.